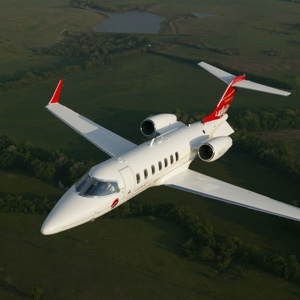 Private Jet Finder is an innovative private jet charter broker, created to satisfy the needs of CEOs, businessmen and professionals who enjoy flying on private jet. You won’t ever feel the pressure of organizing journeys, all you need are a few clicks or a phone call and we will provide the rest. Our prow operators will guide you during the entire flight planning with extreme care for every single detail. We will be at your complete disposal until the end of your journey. Private Jet Finder has implemented its business worldwide. 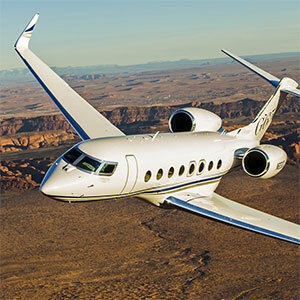 Reaching over 170 different countries, it has stood out as a reference point to who loves flying private. We have selected only the best of general aviation: pilots chosen on an expertise basis and latest aircraft, to fly with the greatest safety and comfort. We have combined the innovation of a web search engine with the experience of our operators, who have been operating flights for over 20 years. Every journey is arranged according to our client's desires. We make sure to grant everything that is on your flight wish list. 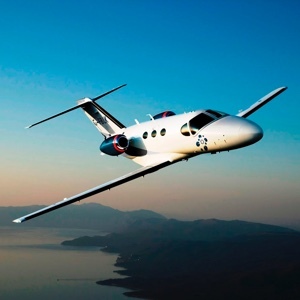 Private Jet finder can offer its clients all the features of a private jet, without having to own one. The high safety standards guaranteed by the qualified flight crews and a state of the art fleet, to achieve maximum level of efficiency. The quality of the service offered, because costumer care is the core of our charter service. 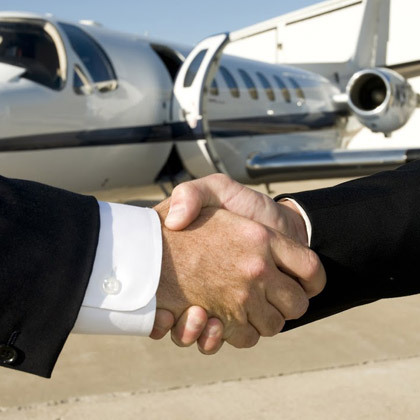 Entering Private Jet Finder’s world is very simple, all you need is to access our website or call our client’s number. You will be continuously guided, from basic information to the end of the flight. Operational efficiency, achieved thanks to the choice of operating exclusively with modern aircraft, managed with a dynamic, logic and set on a global fleet management. The flexibility of the service, thanks to the technologies used for operational cooperation, planning and communication. Our service reaches more than 5000 airports in the world. We will take you wherever you want both commercial and private airport. You won’t ever feel the pressure of organizing journeys, all you need are a few clicks or a phone call and we will provide the rest. Our prow operators will guide you during the entire flight planning with extreme care for every single detail. We will be at your complete disposal until the end of your journey. The possibility to personalize your business or pleasure trips with maximum flexibility. Compare the options and choose the one which best suits you. Hiring a private flight with us is very easy: choose from where you want to fly, the number of passengers and the type of private jet you want to rent (Light Jet, Medium Jet and Large Jet). 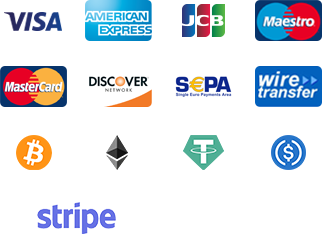 All you need it to do is some click on your computer or make a phone call to receive an immediate quotation and compare the different solutions. In a few hours we can offer you your private flight wherever you want. We count an impressive fleet of aircraft, the ideal to connect every destination in the world. At our disposal the latest Light Jets, Medium Jets and Large Jets, suitable for any kind of flight, in any condition, never compromising safety. We select only the highest class aircraft as of interior and exterior design, in an elegant and refined setting. Light jets are the ideal choice for short or medium range flights. They are the only jets to land on the shortest runways. 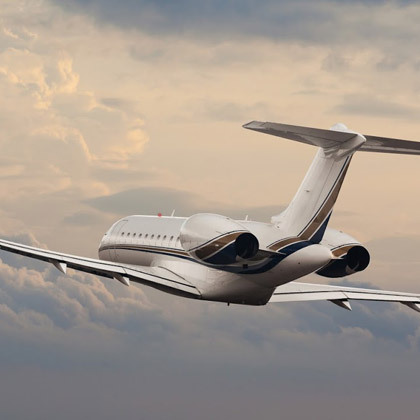 Medium jets are the most popular class in private jets and offer the most convenient solution for flights of even 4 hours with a maximum capacity of 8-10 passengers. Large Jets perfectly combine comfort and performance. At an average cruise speed of more than 450kts they can cover distances beyond 5,000 nm without stops.